"In his work a continent awakens to consciousness." 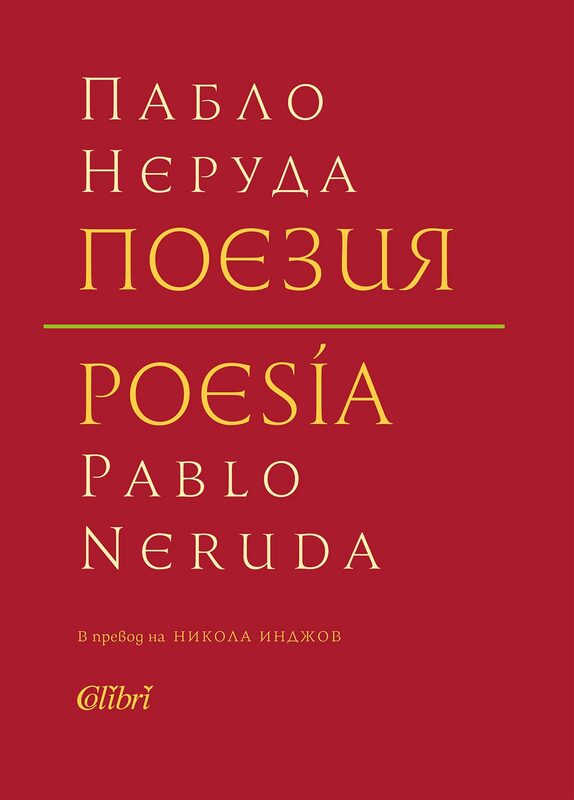 So wrote the Swedish Academy in awarding the Nobel Prize to Pablo Neruda, the author of more than thirty-five books of poetry and one of Latin America's most revered writers, lionized during his lifetime as "the people's poet." This edition consists of some pages by Pablo Neruda, preserved in the memory and mind of the reading humanity. The great poet seems to be reborn every day, because every day someone reads his poetry for the first time and another rereads it with new eyes. Poetry is born out of pain. Joy is an end in itself.